Did you know it’s Women in Translation Month? 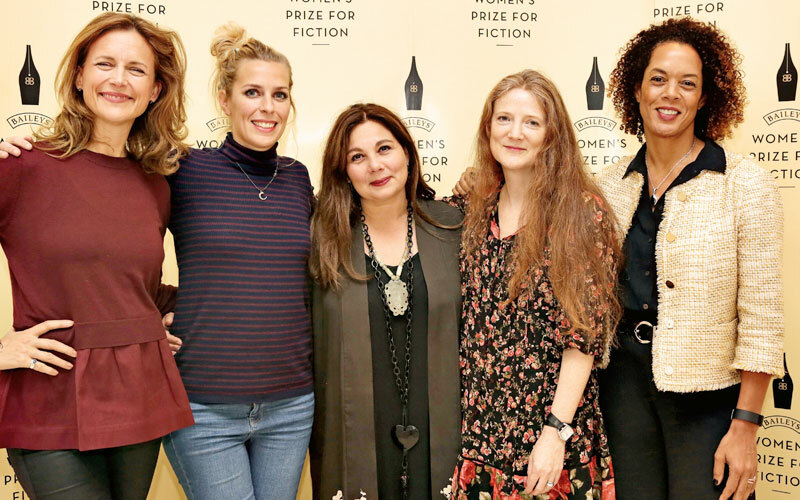 Less than a third of all literary translations published in the UK are written by women, and the ones that are translated win far fewer prizes than male writers. 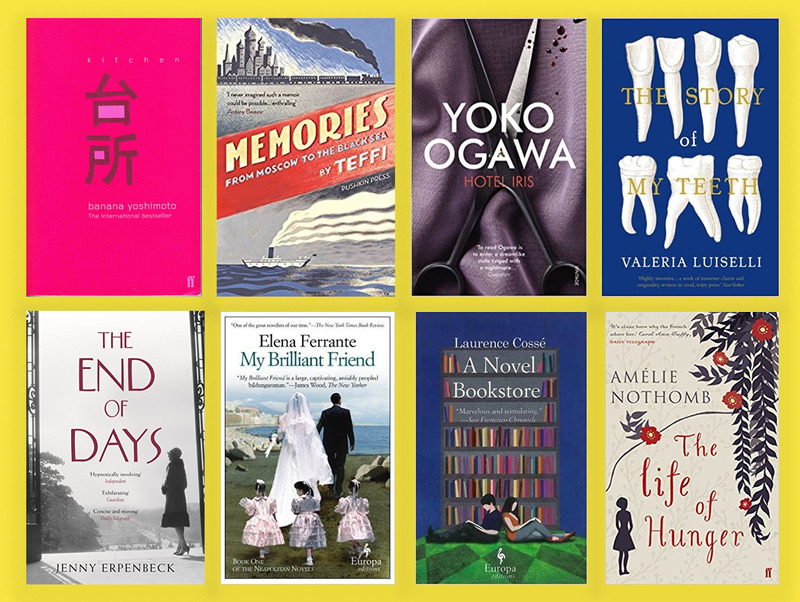 Women in Translation Month highlights the brilliant women writers who do get translated, and aims to bring them more readers and raise awareness of the translators and publishers behind them. To celebrate, we asked our Twitter followers to name just a few of their favourite women writers in translation. Here is a selection of these amazing authors to kick you off on your reading journey across the globe this month. 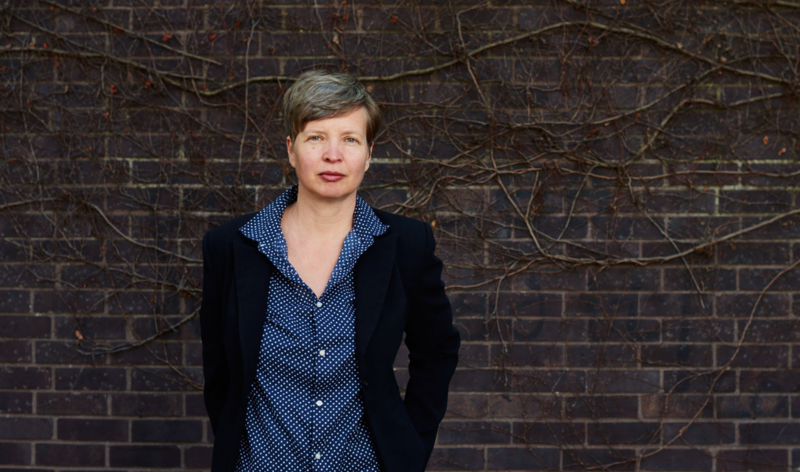 Winner of the Independent Foreign Fiction Prize with her sixth novel The End of Days, Erpenbeck is one not to miss. One reviewer said ‘reading Jenny Erpenbeck is like falling under hypnosis’ – she’s the weaver bird of German fiction, deftly weaving layers of motifs and themes together to make a fully rounded, unputdownable story. This list would hardly have been complete without an appearance from one of the most elusive authors in recent memory, Elena Ferrante. Most widely known for her Neapolitan novels, which are literary blockbusters, translated into an unfathomable number of languages and now about to be turned into a 32-part TV series. Read the books first! One of the most famous modern magical realist authors, Isabel Allende has won numerous awards in her native Chile and has been named the third most influential Latino leader in the world. Allende’s novels, including her first international bestseller The House of the Spirits, have been translated into more than 30 languages and have sold more than 56 million copies. Taeko’s influence on modern Japanese literature is thought to be immeasurable, such was her originality. Kōno is one of a generation of remarkable women writers who made an appearance in Japan in the 1960s and 1970s and is especially well known to readers in English through the collection of short stories Toddler-Hunting and Other Stories, which draws together her best writing from the 1960s. Best known for her international bestseller Kitchen, Yoshimoto began writing alongside her job as a waitress on a golf course in 1987, drawing influence from Stephen King and Truman Capote, among others. Her writing focuses on the exhaustion of Japanese youth in contemporary Japan. Initially a journalist, Cossé then turned her sights to fiction, publishing eight novels so far. She was awarded the “Grand Prix de littérature” of the Académie Française in 2015. Her most famous is The Corner of the Veil, about a priest who discovers irrefutable proof of the existence of God, and the secular and spiritual powers which rush to suppress the news. A 20th century Russian literary sensation, Teffi was beloved by many in high society – from Lenin to the Tsar. Rasputin even once tried, and failed, to seduce her. 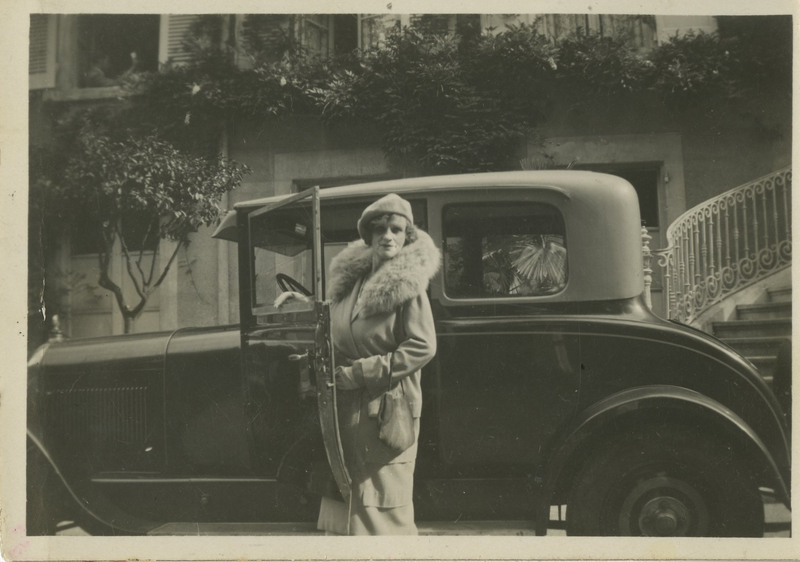 Sadly in 1919, war and revolution forced her to leave Russia forever and travel in exile, eventually settling in Paris, where she became a leading figure in the émigré literary scene. A great launching point for Teffi’s work is Memories: From Russia to the Black Sea, her characteristically witty and insightful memoir of her time in exile. Born in Kobe, Japan in 1967, Amélie Nothomb is one of Belgium’s most renowned novelists. 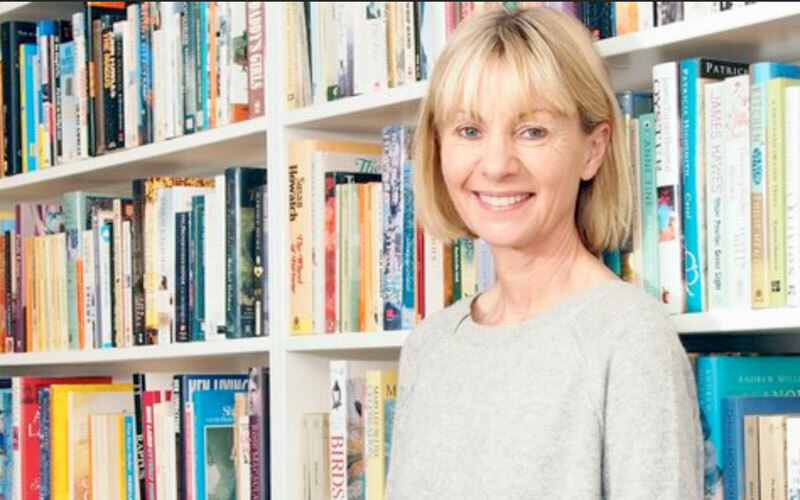 Her novels have been translated into 30 languages and include many international bestsellers. 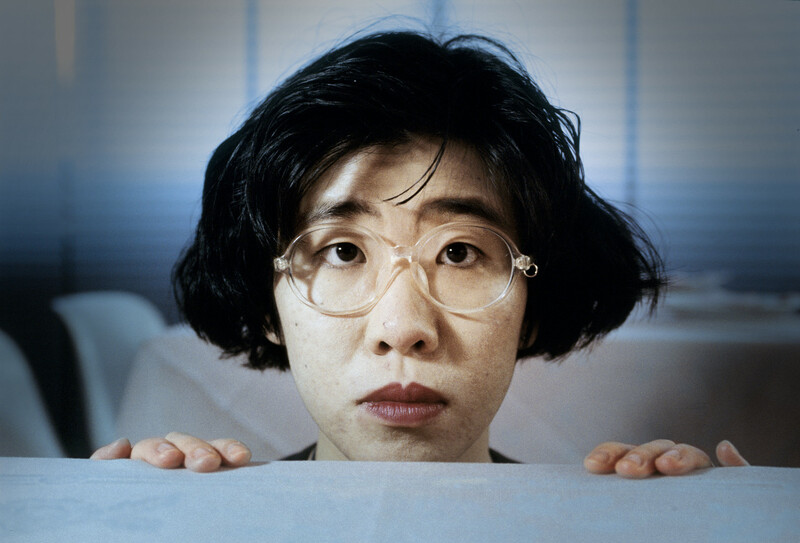 Her work largely consists of ‘fictionalised memoirs’, and through them she explores some of her most poignant experiences, from her battle with Anorexia in The Life of Hunger, to her struggle in the Japanese workplace post-graduation, vividly described in Fear and Trembling. 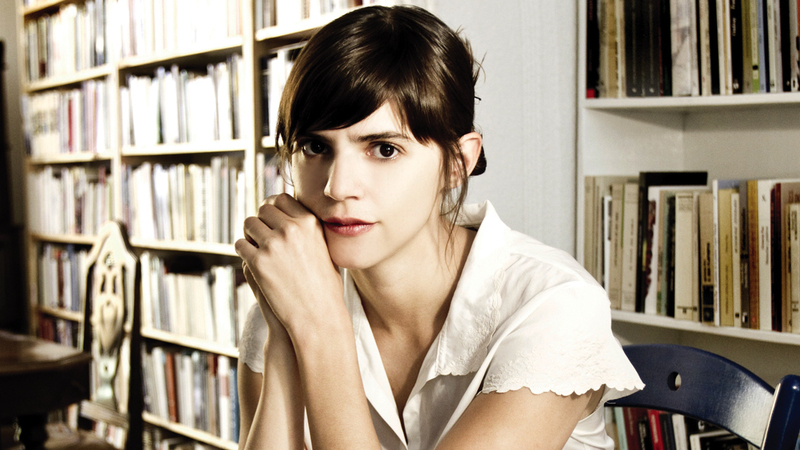 Translated into over 20 languages, Mexican author Valeria Luiselli’s work spans essays, novels and short fiction. She’s been a finalist for the National Book Critics Circle Award, for her 2015 novel The Story of My Teeth, and had her work featured in The New York Times, Granta, McSweeney’s and The New Yorker. Luiselli’s latest book, Tell Me How It Ends: An Essay in 40 Questions, has been described as ‘the First Must-Read Book of the Trump Era’ – perhaps a good place to start for the unfamiliar! The prolific novelist and short story writer Yoko Ogawa has published more than 40 works of fiction and non-fiction in her lifetime. Her writing is often, but not limited to, a reflection of Japanese society and particularly women’s roles within it. Ogawa’s fiction spans from the surreal, to the grotesque, and is often humorous, while sometimes being psychologically unsettling. Her most translated work, Hotel Iris, is set in a crumbling Japanese seaside town and is thought to be her most sexually explicit novel. Have we missed your favourite woman writer in translation? 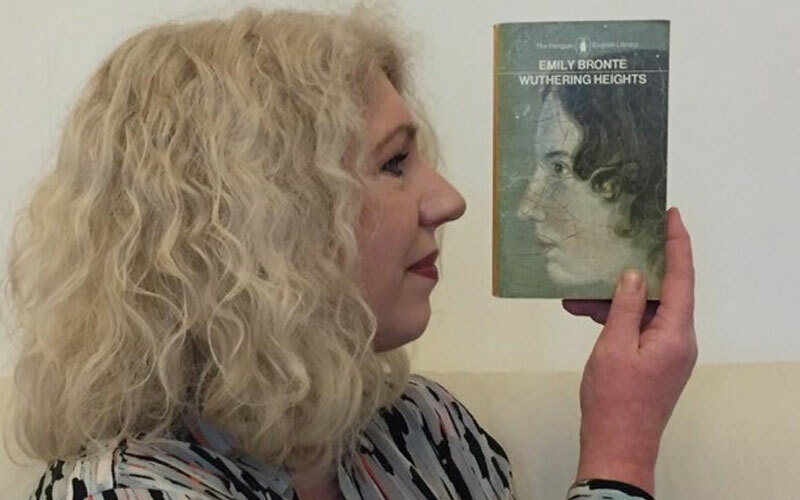 Join in the #WITMonth conversation on Twitter and tell us about the international writers you love.